a series of photographs taken at Thorpeness (just 2 miles from the power station site) documenting coastal erosion over the last 12 years. 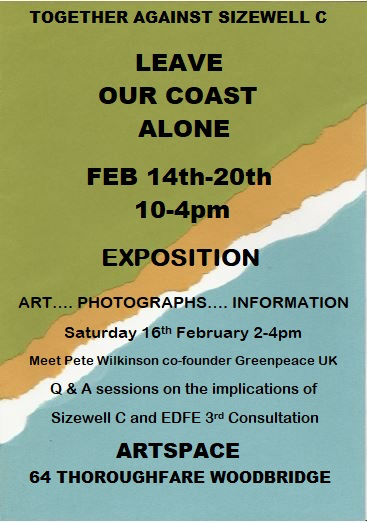 an installation looking at air quality including Sizewell Scud, a beginner's guide to saving air and an opportunity to donate air to those in need of better air quality. This event was so inspiring - I was very glad to have been invited to take part! 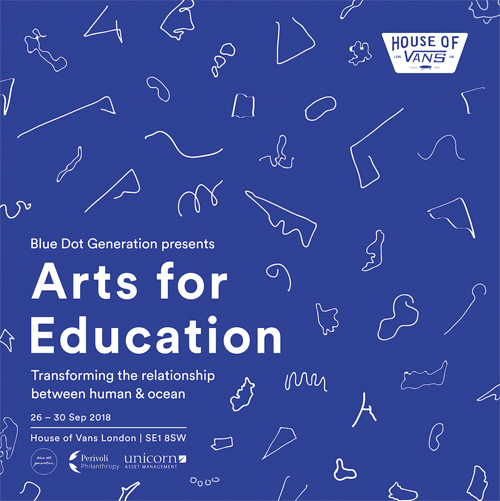 Blue Dot Generation organised an amazing event so do keep an eye on their website for future activity - I can't wait to see what they do next! https://www.bluedotgeneration.org. 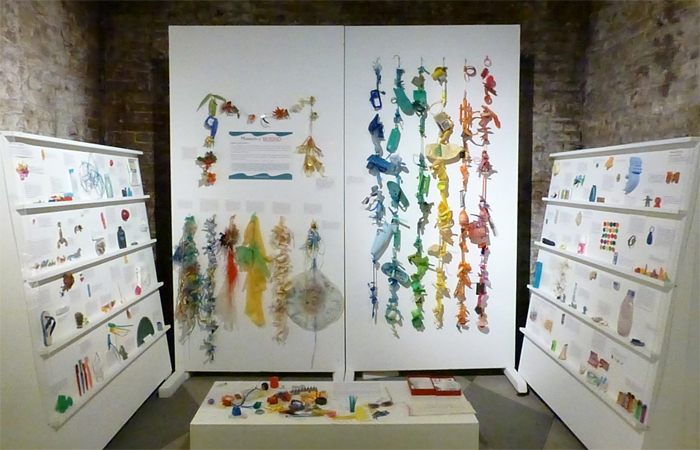 It was amazing what I could fit in a hold-all to take on the train to London to create a Museum of Beyond installation - and I was really delighted with the results. It was lovely to meet so many visitors, other exhibitors and guest speakers on the launch night... and I got lots of fun suggestions for objects to add to the museum too! It's made me think that I must explore new ways to enable to Museum to travel more easily to other locations (the horsebox roaming gallery is great but so much work to move and set up!)... So I'm busy working on that now... watch this space! I'm thinking about creating an open weekend in the garden and field (and in huts!) at my home here in Suffolk in summer 2019. The land here is a semi-wild haven for wildlife next to ancient woodland so ideal for inspiring an interest in life of all kinds! If you may be interested in contributing an exhibit, performance or event at Open Field, please do get in touch. Ideas that help re-imagine the future (and that help us to make it happen) would be especially welcome. Residencies are available if you would like to come and develop ideas on site. Contact Fran to find out more.